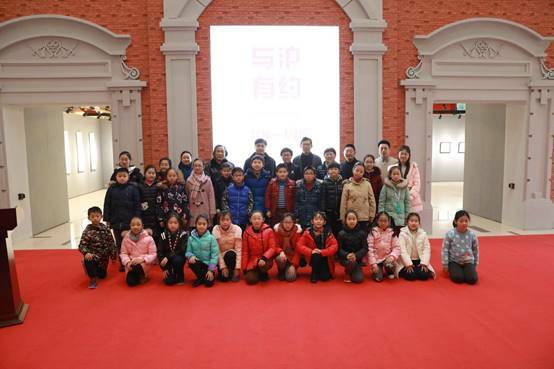 -- The painting exhibition of the third Shanghai style calligraphy and painting appreciation and inheritance workshop for Shanghai primary and secondary school students was held at the Shanghai Mass Art Gallery from January 16 to 20, 2019. Ninety-nine students from various primary and secondary schools in Shanghai exhibited 99 paintings they created in the workshop. The annual art workshop was participated by middle and primary school students with a certain foundation of painting. Through experts’ lectures, painting practice classes, appreciating the traditional culture of Shanghai style painting and calligraphy, the workshop helps the students deepen their understanding of Shanghai style calligraphy and painting, and then improve their painting skills. 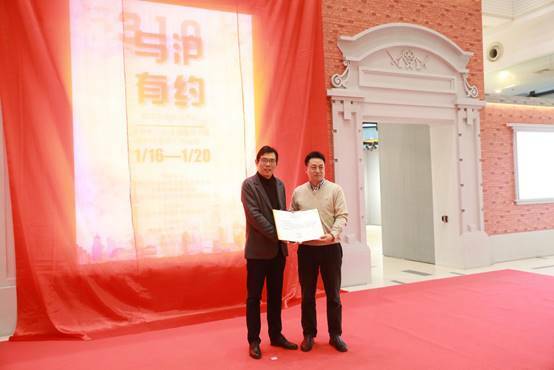 After the five-day exhibition, all the paintings will be donated to the Shanghai Soong Ching Ling Foundation, the fund raised through bazaars and charity auction will help the children in poor areas.